Autism Research and Resources of Oregon was formally founded in May of 2000. Over the years a great deal of information has come our way, and we’d like to make sure you have access to it, even as our web site changes. After all, ARRO is here to provide the Autism Community with access to information useful to the community, especially here in Oregon. There’s a lot out there, and we may not know about it all, so please feel free to let us know if there’s something missing from this list. 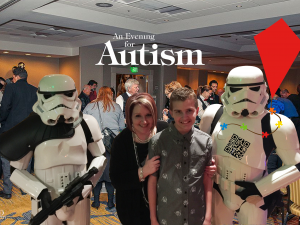 An Evening for Autism – featuring Shawn Mullins in concert! !